Can self-driving cars possibly replace humans? 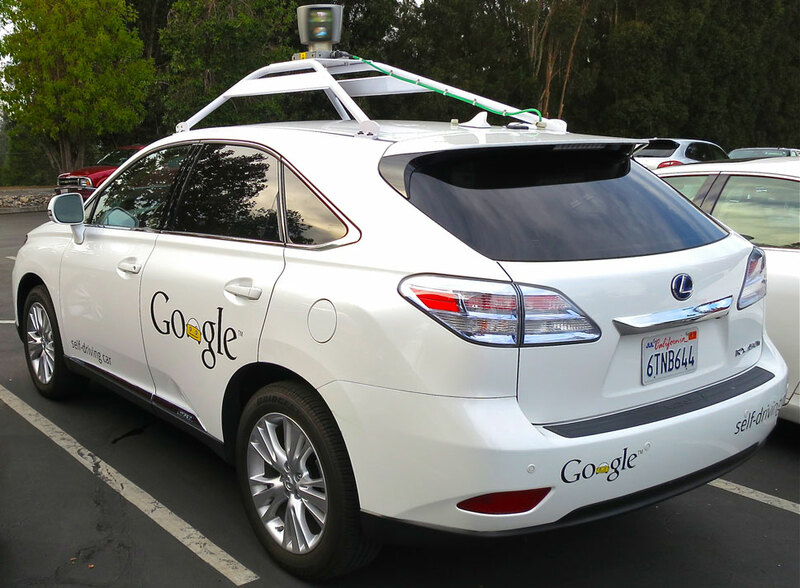 Home » Headlines » Science » Can self-driving cars possibly replace humans? Auto experts continue to debate the relative cost-saving factor and environmental-friendliness of autonomous, self-driving cars – and how these could possibly replace normal vehicles in times to come. Considering the global threats of climate change, theorists believe electric or driverless cars would cut gas emissions by as much as 90% and limit the threat of global temperatures; but not only this, the cost of paying for fuel or keeping a driver would be ruled out and the money saved for something else. According to researchers from Lawrence Berkeley National Laboratory who published a study in the journal Popular Science, the cost-effectiveness of using a self-driving electric car that would reduce the environmental impact lies in using them as a fleet of cars or taxis. The cost effectiveness of using an electric autonomous vehicle lies in the fact that it won’t consume fuel, or require a paid driver, and the costs of these would pay back the cost of buying the car in the first place; meaning that the car is capable of paying for itself within five years. More so, the cars could run 24/7 without getting tired or experiencing fatigue – just like a computer. And another thing: passengers would pay less for these taxis because of their cost-effectiveness to their owners. Meanwhile, since the fleet of driverless, electric, and autonomous cars would operate in urban areas, running a single trip would be within the range of the car. The only problem here is that replacing all the existing cars in an entire city with autonomous driverless cars would take nearly a decade – let alone a whole country, and it is not clear if all consumers would like to give up conventional cars and take up electric cars. Other famous automakers like Tesla, Nissan, and Mercedes-Benz among others are already at work to put these driverless vehicles on the road, but they disclosed it would take up to 2020 to have it in large commercial quantities for sales.